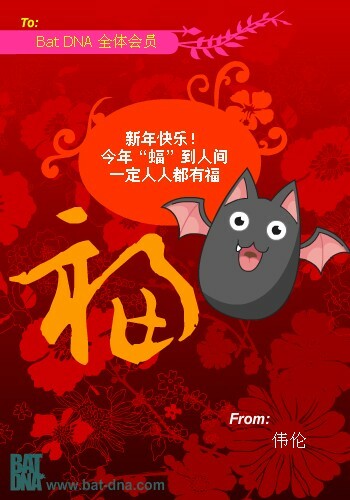 It spent me 3 days to complete this E-card maker for Bat DNA forum. 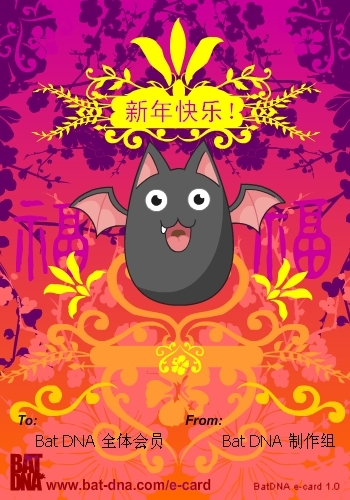 User can make their Chinese New Year E-card with this littler program and it is not only for Chinese New Year but also good for other festival or birthday. This the version 1.0 therefore it's not so many elements to use, let's looking forward the next version. I'm sure it'll be a lot better than this one. So let's come and support me through making an E-card and send to your friends. Let your creativity goes wild I'm sure you can make a very lovely card.